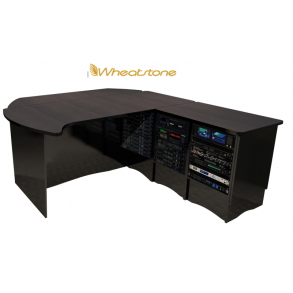 We offer standard furniture or special designed furniture for your on air studio or your recording studio, exactly at your specifications. We ship the studio furniture all over the World, to be assamblet at your place. Please contact us for further information, designs and materials.